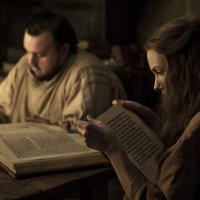 Game of Thrones – “Beyond the Wall”: Worst. Plan. Ever. 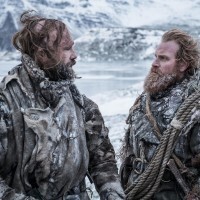 Joel Murphy reviews the penultimate episode of season seven, which sees a band of misfits travel north of the wall in search of the undead. 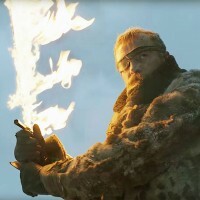 Joel Murphy reviews season 7, episode 5 of Game of Thrones, which featured a major reveal, a character return and some strange decision-making by Team Dany.